Wow! 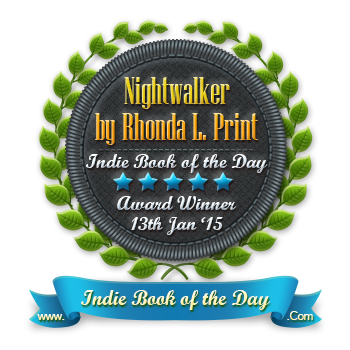 I’m thrilled to announce that Nightwalker: A Leah Wolfe SINS Novel was chosen the Indie Book of The Day Winner! Here’s the blurb and a little bite of it. You can buy my books at LSBooks.com, http://www.Amazon.com or your favorite book retailer.